Our first week is complete! And the great news is we made it through with very few issues. 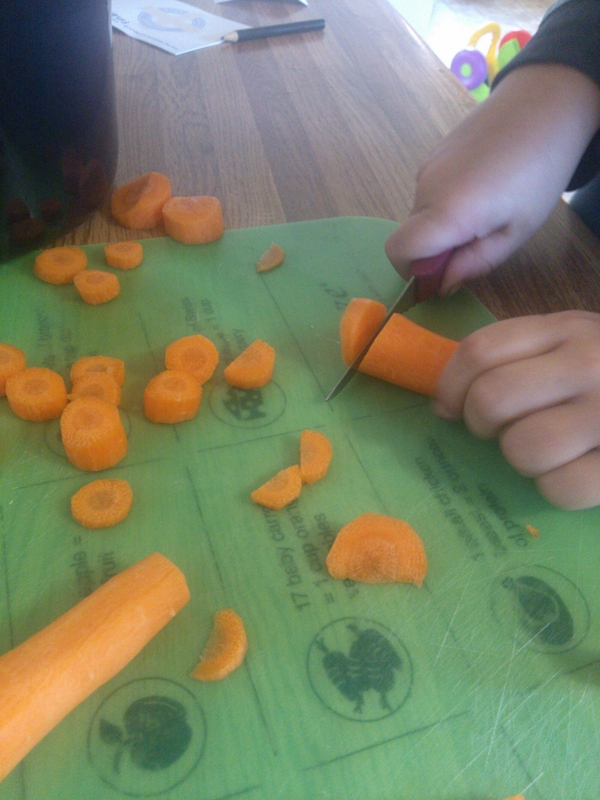 A week in the books of home school and harvesting that can truly make us proud! We started off really focusing on the schedule that I had made previously. Step one was getting everyone out of bed in the morning and starting the day. That included me! I was successful at having Tractor Man eat, brush his teeth, get dressed and make his bed while I cleaned up from breakfast and got his school books ready. I broke his school up into four major twenty minute sessions. I also built in some reading time, creative play, and basic colloring and crafts but I don’t really count those for his twenty minute sessions. We were even able to put up three batches of spaghetti sauce, a batch of tomato soup and we picked our apples and pears! The best part of this week was when Tractor Man asked to make us dinner. 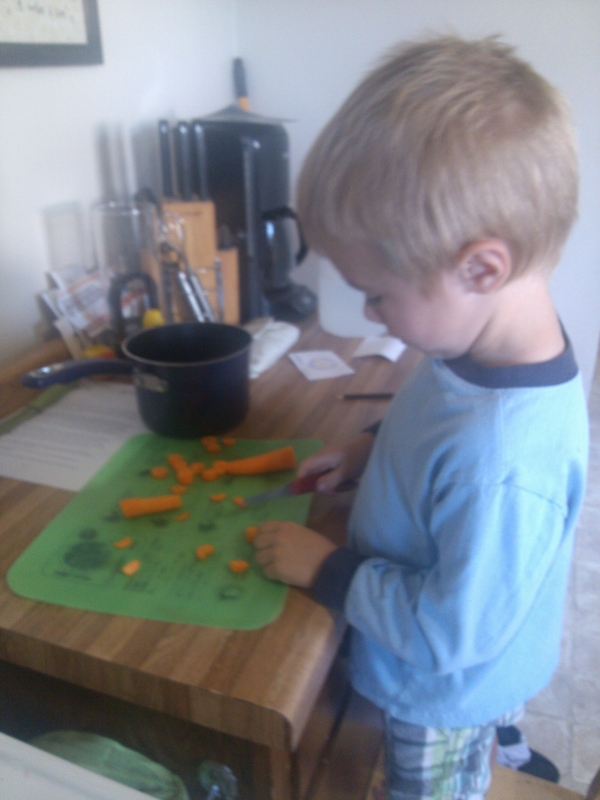 A hour in the garden led to his version of potato, carrot and onion soup. Not bad for his first time cooking. Enjoy the businesses that is fall on the farm. Happy harvesting and home schooling everyone.